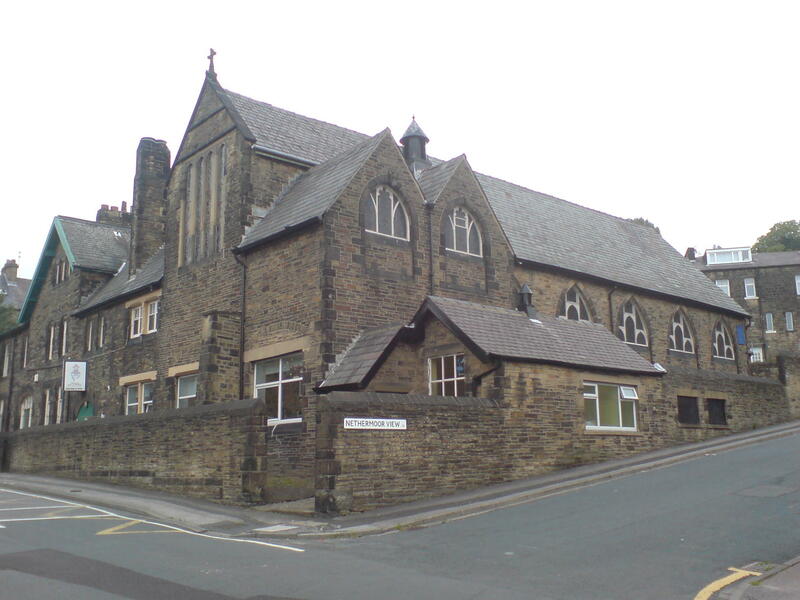 The parish was formed in 2006 by merging the adjoining parishes of St Mary and St Monica (which served Cottingley) and Sacred Heart (which served Bingley). We now have two churches in the parish, one from each of the two previous parishes. Here are the current parish bulletin and the last bulletin as .pdf documents. Each winter for the last few years, a number of Christian churches in the Bradford district have joined together to provide overnight shelter for about 12 homeless people overnight from December to March. 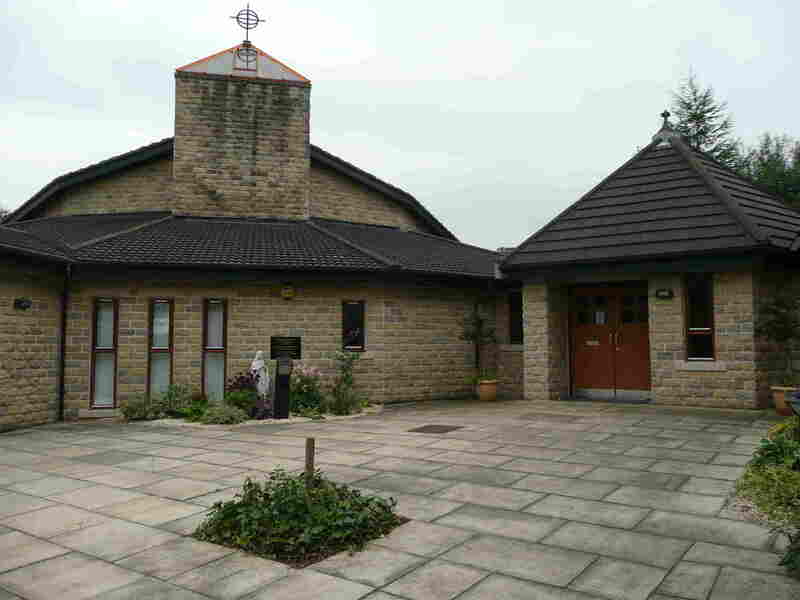 This winter (2018 - 2019) Our Lady and St Joseph parish, Aire Valley hosted the shelter at SS Mary and Monica's from Monday 10th December to Monday 17th December. A very big thank you to all who helped in this or the previous years, at any of the many locations. Renovation is (almost!) complete! The Saturday evening and late Mass Sunday will normally now be held at Sacred Heart church again. For information about this, please go to calaid.co.uk. The old Vetting and Barring Scheme was halted by the government and, following the introduction of the Protection of Freedoms Act 2012, there have been several changes to what is now the Disclosure & Barring Service (DBS - formerly CRB) Disclosure applications. For further details, please consult the Leeds diocesan website.